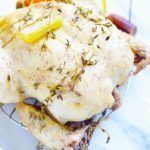 This instant pot whole chicken recipe is a newly loved staple in our house and makes dinner SO easy! 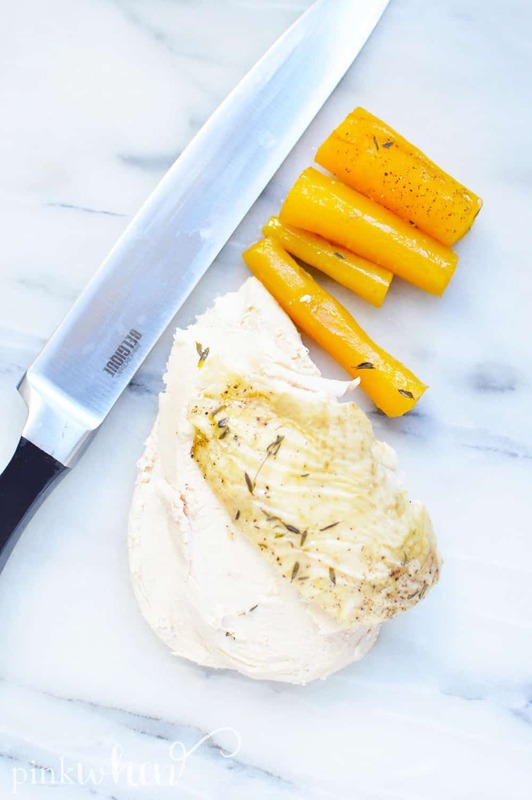 The whole chicken is flavorful, moist, and delicious. It’s sure to be an easy chicken recipe you refer to again and again! 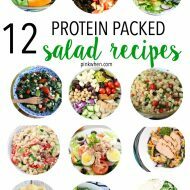 Are you following me on Pinterest yet? 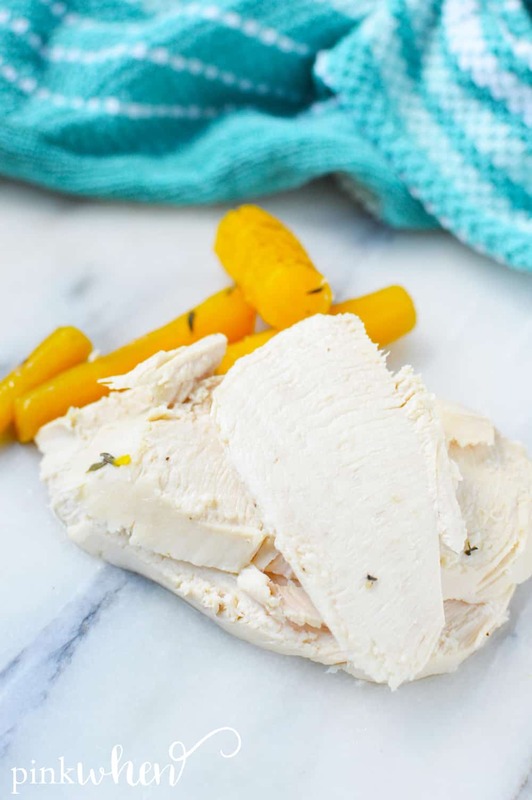 This is such an easy chicken recipe – and it’s made with an instant pot! It’s moist, flavorful, juicy, and delicious – perfect for so many dinner ideas! 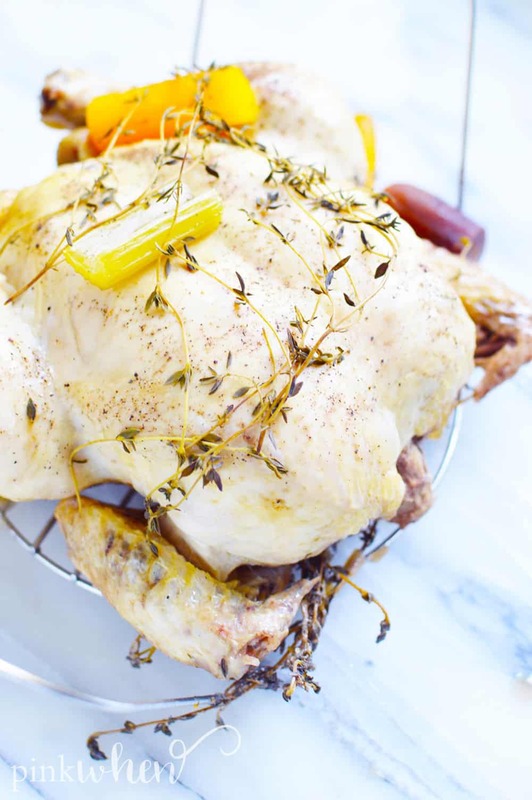 Your tastebuds will be in heaven with this delicious whole chicken recipe. 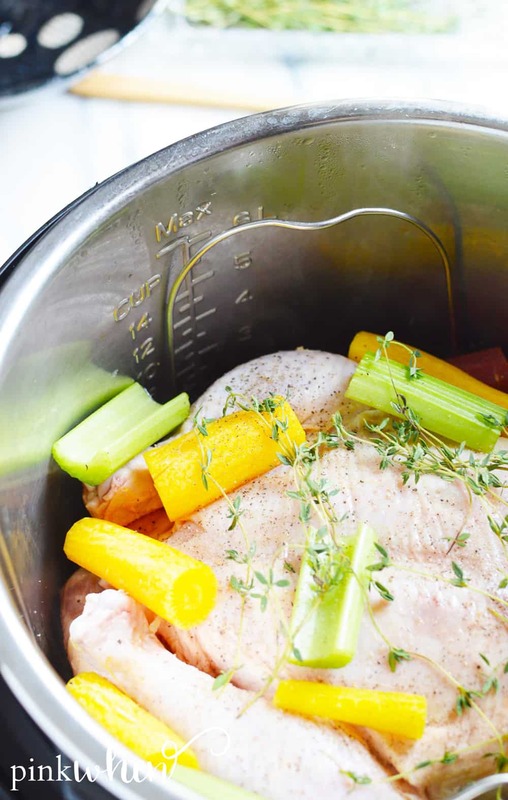 I make this instant pot whole chicken on regular occasion – it’s one of my favorite go to recipes! Everyone loves how the chicken comes out and the instant pot makes it SO EASY. 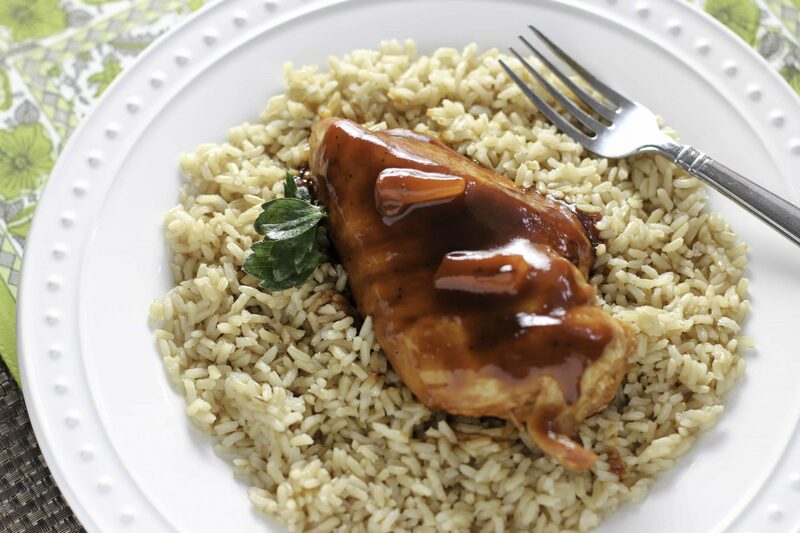 The only thing better than a delicious moist whole chicken recipe, is an instant pot chicken recipe. 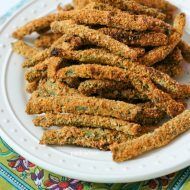 It makes dinner time SO easy – which is exactly what we all need with summer creeping up on us. You’ll be running to this easy chicken recipe all the time – and loving its delicious, juicy, flavorful taste. 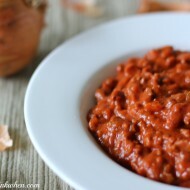 This recipe is as easy as throwing in your ingredients (with a little chopping of course) and throwing it in your instant pot to cook. If you don’t already have one – it’s an absolute MUST GET! I can’t even tell you how easy it makes cooking dinner. Just scroll down below to check out the full instant pot chicken recipe! You’ll want to pay special attention to the amount of water and how long you cook this recipe – as the amounts change depending on the weight of your chicken. For the water, you’ll want to add 1/4 cup for each half pound of your chicken. For the cooking time, you’ll want to set it for 5 minutes for each pound. If you’re cooking a 4 pound chicken, you’ll add 2 cups of water and cook it for 20 minutes. Be sure to tweak these numbers depending on the actual weight of your chicken. I know you’re dying to get to this recipe so you can have an easy chicken recipe at your fingertips! I won’t keep you waiting – this instant pot whole chicken is sure to make regular appearance in your kitchen. 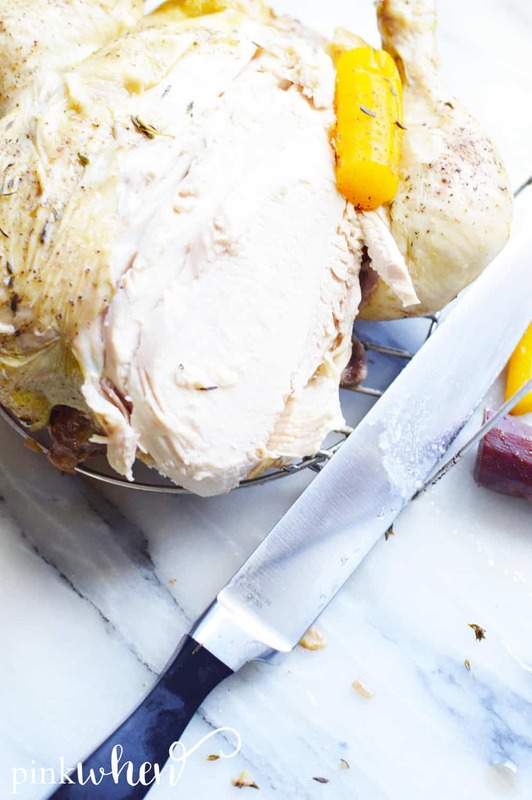 Enjoy this moist, flavorful, and delicious Instant Pot Whole Chicken Recipe! Be sure to let me know how yours turns out – I love seeing it. Cook an entire chicken in the Instant Pot with this easy recipe. Heat the oil in the Instant Pot using the sauté setting. 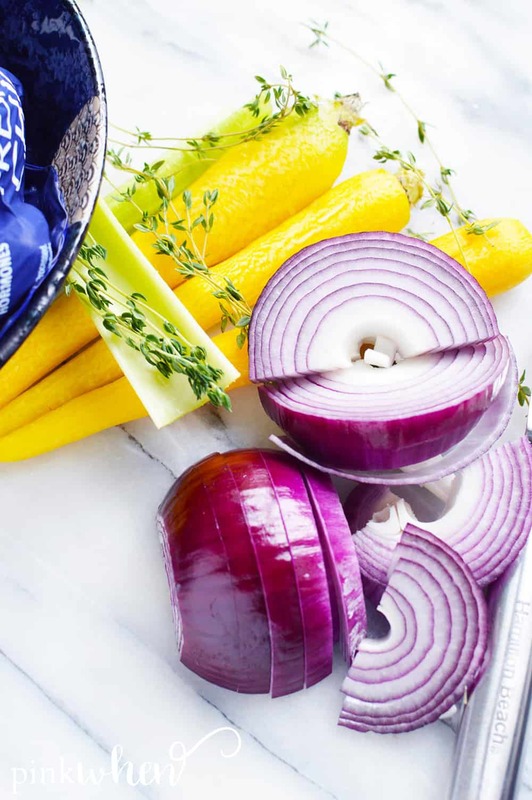 Cook the onion until it starts to brown, then add the fresh herbs and celery. Once everything has browned, add in the water. Use 1/4 cup for each half pound the chicken is. Gently set in the trivet. Remove all the packaging from the chicken and then set it on the trivet, breast side up. Add carrots around the chicken and season the top to your preference. Lay a few more fresh herbs on top of the chicken. Twist on the locking lid, set the vent to sealing, and cancel the sauté mode. Cook the chicken for 5 minutes per pound. A 4 pound chicken will cook for 20 minutes. When it has finished cooking and the instant pot beeps, let the natural pressure release for about 20-25 minutes. Carefully remove the chicken using the trivet handles and set onto a plate or cutting board. Allow the chicken to rest more before slicing. TIP: To make this a Keto friendly recipe, just omit the carrots. Love this instant pot chicken recipe as much as I do? Try some of my other favorite easy instant pot recipes, like this Instant Pot Hawaiian Chicken Recipe. 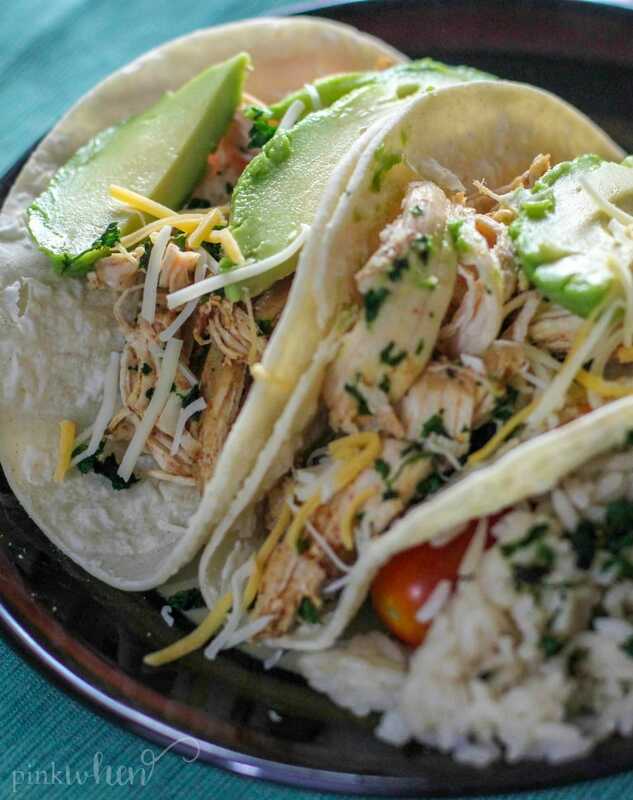 Or maybe these delicious Instant Pot Chicken Tacos!